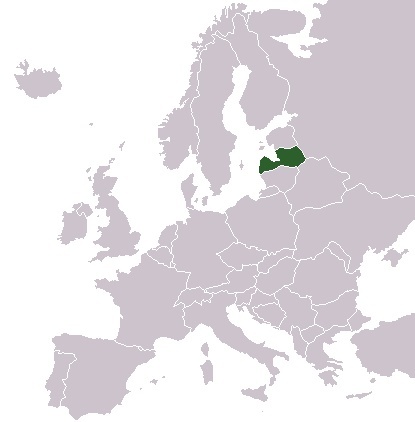 The operating area of “Gauja Partnership” association is Adazhi district. 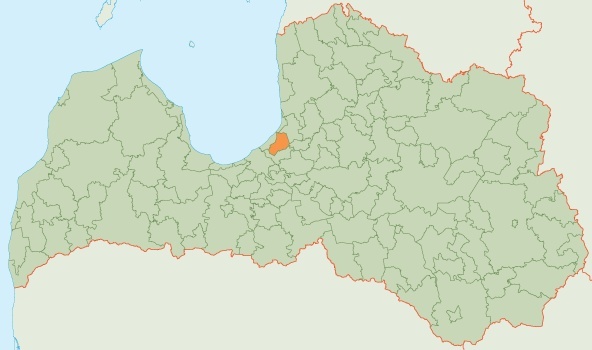 Adazhi district is located 25 km from the centre of Riga, bordered with Garkalne, Carnikava, Saulkrasti, Sēja and Inčukalns districts as well as Vangažu town. The main traffic line of the area is located on the road Riga-Ainaži, an important step of the VIA Baltica road. 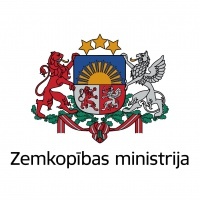 The total land area is 162,9 km2 and in the beginning of 2016 there were 11000 inhabitants declared. Adazhu district has 12 villages, of which the largest are Adaži, Kadaga, Baltezers, Garkalne and Alderi. The administrative and main development centre of the district is Adažu village. 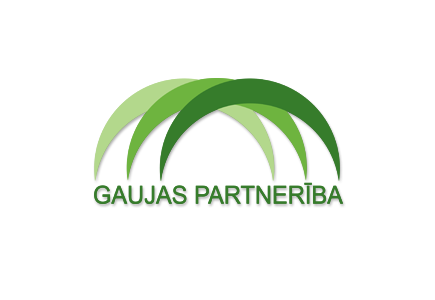 “Gauja Partnership” association was founded in 2009 with the aim to promote the public-private partnership based activities in Adazhi district territory planning, socio-economic problem solving and sustainable economic development through local and attracted economical resources in collaboration with other partners. To collaborate among all local initiative groups economic and social differences on the partnership territory should be reduced and the visibility of the area of local action group should be provided in economical, social, cultural and environmental issues. “Gauja Partnership” association helps to engage economically and socially active people who represent both private and public sector. Association’s operation is based on the local development strategy implementation. Strategy development and implementation helps to involve the inhabitants and their interests’ representatives. 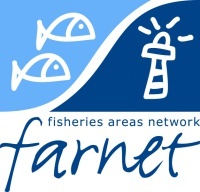 To represent the interests of rural inhabitants on national and international level. © 2017, Gaujas Partnerība. All rights reserved.